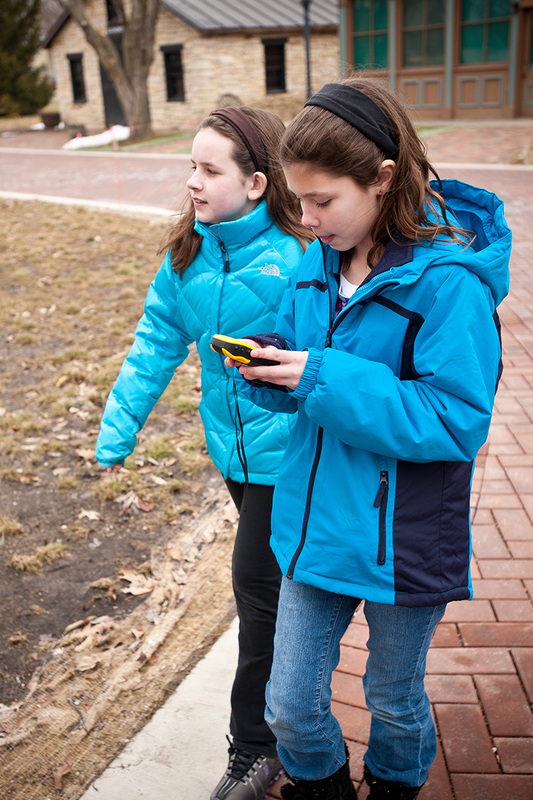 Geocaching is an outdoor treasure-hunting game that uses a global positioning system (GPS) device. The game became popular around 2000, when the U.S. government allowed satellite signals to become available for use by ordinary citizens. 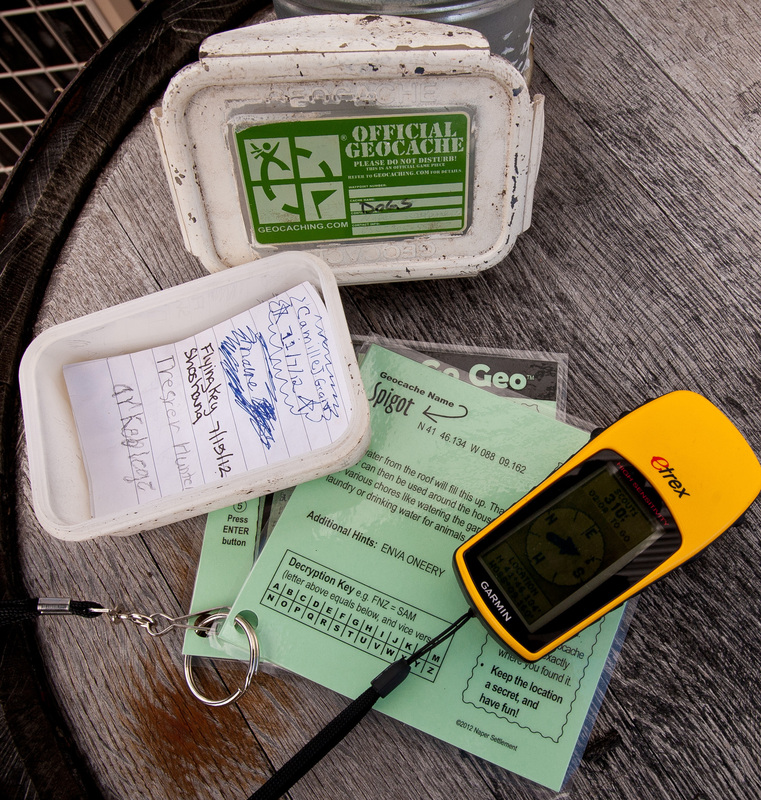 The word geocache means "geo" for geography and "caching," which means to hide a cache. In its most basic form, a cache can be a small, waterproof container housing a logbook and a treasure - usually toys or trinkets of very little value. The excitement is in finding the hidden cache and seeing what is in the box. 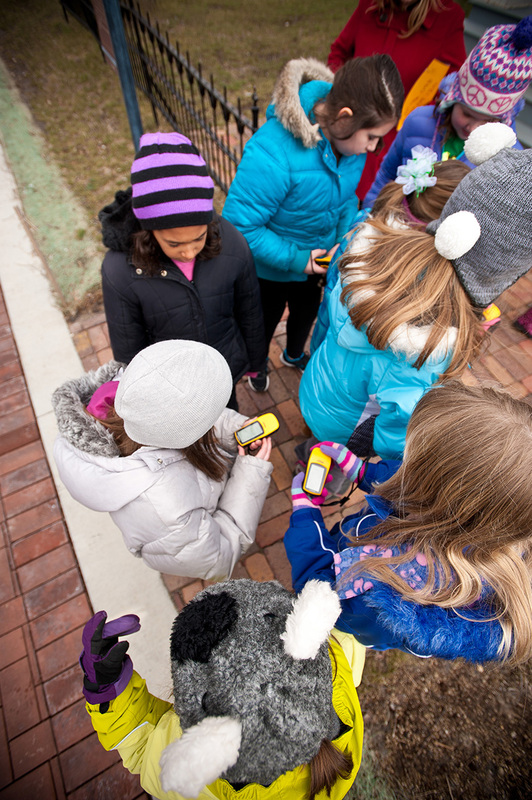 Naper Settlement's geocaches are not registered worldwide, but are rather part of a private hunt developed specifically for visitors to the historic museum village. Free! Pick up GPS device at the front desk. Naper Settlement members are free. You may use your own personal GPS enabled device, such as a smart phone or iPad, or borrow one of our GPS units. Just Go Geo adventures are switched out monthly, offering new and different experiences!